Planning for family travel can sometimes feel overwhelming. From booking the destinations, planning the trip, booking excursions, planning meals or restaurants, packing and more. We go through these steps many, many times a year as we prepare for our family trips locally and around the world. 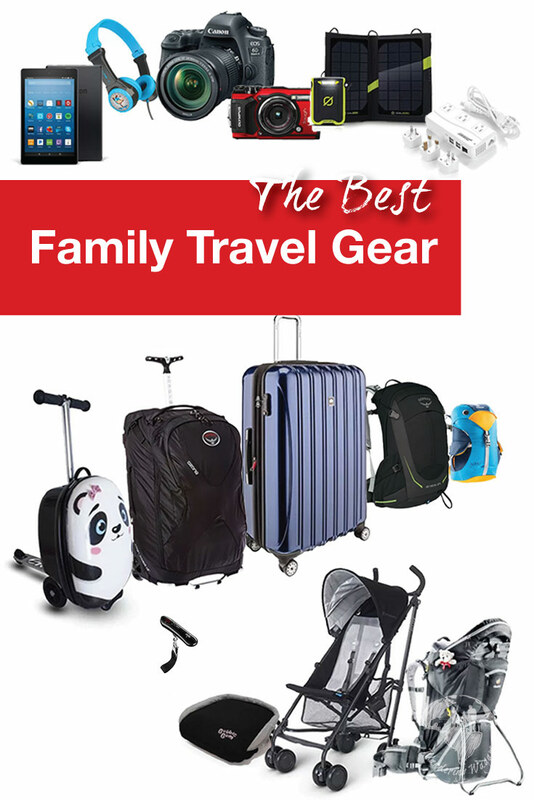 I’ve written this post to help take some of the stress out of your planning by helping sort out what the best family travel gear is that you need to take on your next trip. 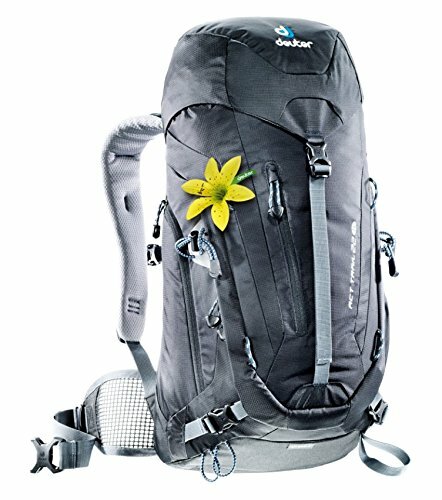 So whether you are looking for gear for yourself, or looking for great gifts for travelers, look no further! We aren’t into gimmicks and latest trends here at Wandering Wagars. We focus on practicality and what will help give you the best family travel experience. Whether you’re traveling near or far these are the items we recommend when taking a family trip. The key to picking the best travel luggage for check-in is finding the right combination of practicality, weight, and convenience. 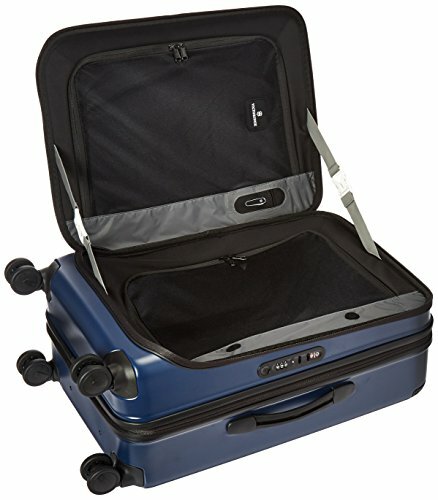 A good suitcase for international travel or road trips will help keep your clothes and family travel gear organized while standing up to the bruising that road trips or airport crews will dish out. 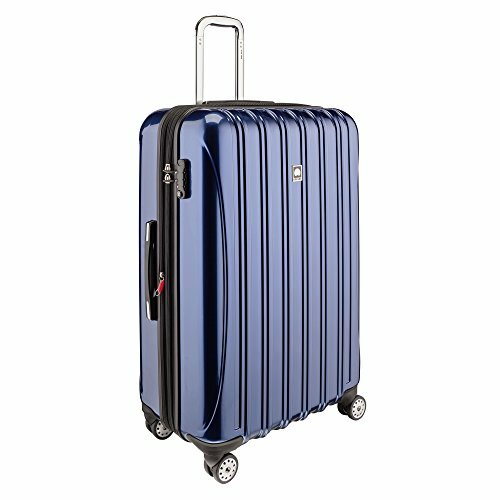 Check-in luggage wheels can be divided into two sets of two categories, Rollers (travel luggage with two wheels) and Spinners (travel luggage with 4 wheels). 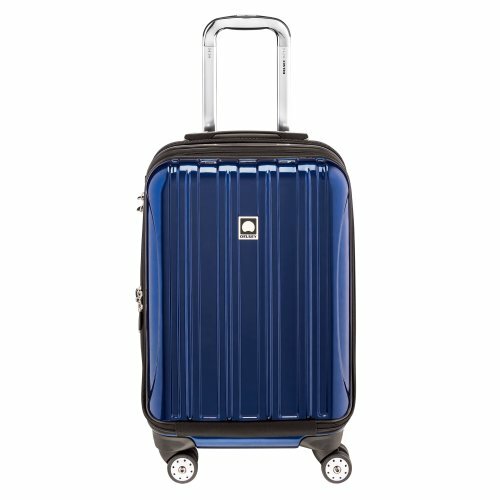 Rollers tend to be lighter and have slightly recessed wheels that make packing the bag into the car more convenient. Spinners have 4 wheels that all move independently so they can spin (hence the name). They are more convenient for moving around, and you don’t have to hold the weight of the luggage while you’re traipsing through the airport. This convenience comes at the price of size, as the luggage tends to be taller. Many frequent travelers choose to travel only with a carry-on luggage. Traveling with only a carry-on removes the sometimes agonizing wait time when you’ve arrived at a destination, and it simplifies all of your luggage. But for those who travel with children, it can be tough to get all that travel gear into a small package. Nevertheless, a good carry-on is still a perfect place to store your essential travel gear when you are flying. Important items can be kept nearby for when you need them most. Picking the best carry-on luggage for travel follows most of the same rules as a full-size luggage. We look for durability, ease-of-use, comfort, and weight. Here are some of our favorite carry-on luggage for family travel. When you’re traveling with a toddler or a young child it helps if they can handle some of the luggage duties themselves. It helps teach them responsibility and also takes some of the weight off of the parents. The best children’s suitcases are tough, fun, lightweight and easy to manage. 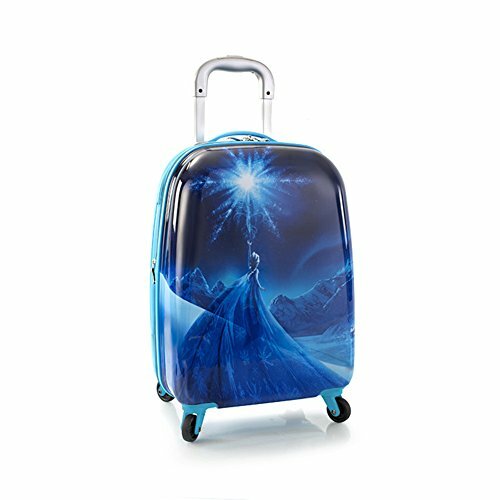 A kids luggage set must also be affordable, as these have limited lifespans before a child outgrows them. Here are our favorite suitcases for kids. Parents either have a love or hate relationship with the Melissa and Doug Trunki. Personally, we love it. At 4 & 6, our boys are starting to outgrow it, but as a suitcase for toddlers, it fit all of our needs. You can read our review of it here. 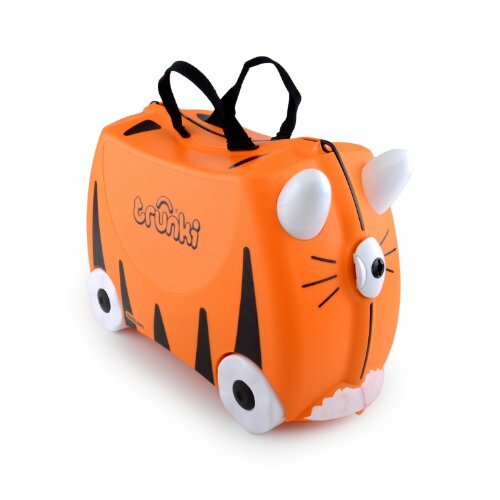 As you can probably tell from our previous suggestion, we love anything that will help keep our kids entertained, and more importantly, moving while we are at the airport. What better way to do that than to combine a luggage and a scooter in one. Unfortunately the Zinc Flyte luggage is only available in the US for now. We’ll update if that changes. 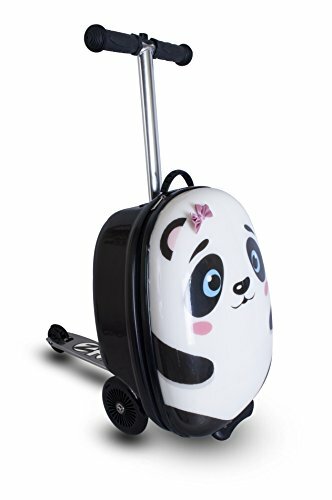 If scooter riding or pulling your kids around the airport aren’t your bag, then a good spinner is the perfect luggage for young children. Heys spinners are tried, tested, and come in a size that is perfect for young kids who travel. Packing cubes have become an absolute lifesaver for us. 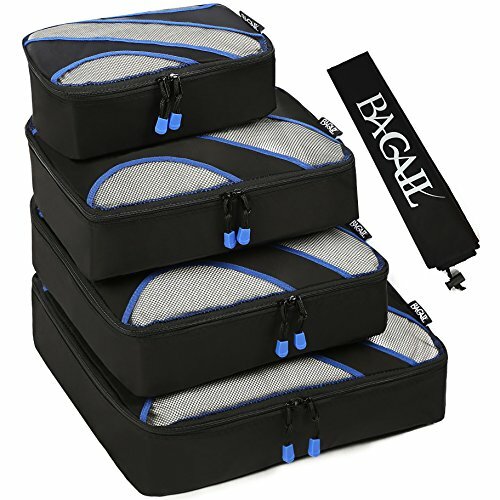 Packing cubes allow travelers to keep their belongings organized. This is especially helpful if you are moving from location to location. The best packing cubes are durable and have an excellent zipper system. A good packing cube system comes in a variety of sizes to fit everything from your electronics, to clothes and more. Once you start using a packing system, you’ll never go back. Nothing is worse than getting to the luggage drop off at the airport and finding out that your luggage is overweight. Then you are forced to do the luggage shuffle of shame, moving things back and forth between your luggage and your carry-on. 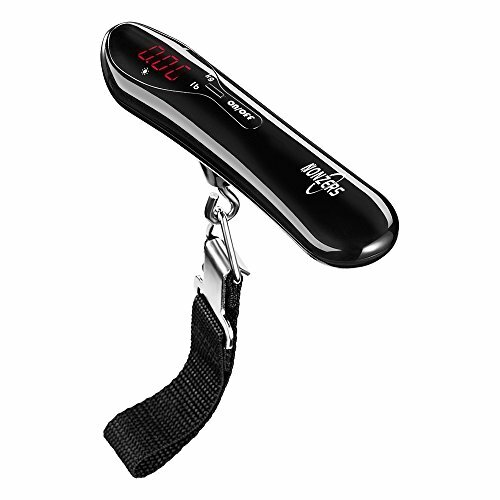 Having a lightweight and accurate luggage scale is essential for frequent travelers, or those who love to shop. A good backpack can make all the difference for travelers who like to venture off-the-beaten-path. The best travel backpacks are durable, lightweight and most importantly, comfortable. While everyone’s needs for the best backpack for travel are always highly specific to the person using it, but here are our favorite travel backpacks. We love Osprey backpacks, they have one of the best warranties in the business. And they stand behind it. The Farpoint comes in different sizes from 30 to 65L, giving a lot of options for travelers. 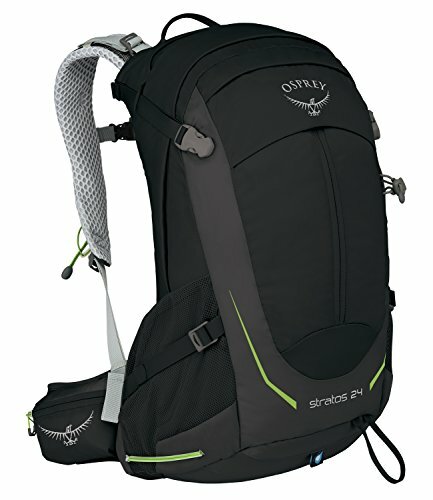 The Osprey Stratos is the bag I use for most of my travels. 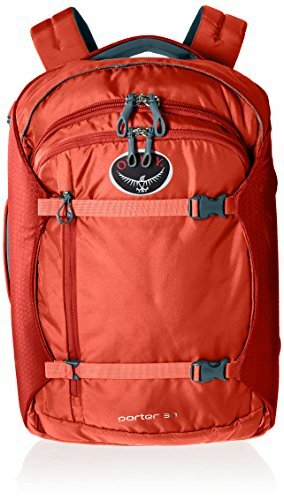 At sizes ranging from 24 to 36L, they are a great travel backpack for longer hikes, overnight trips and more. Deuter backpacks are known for their durability and comfort. Our very first backpacks were Deuter, and after 20 years of traveling, they are still alive and well. One constant about kids is that they get bigger. Sometimes way faster than we want them to. To keep things easy, we’ll lay out our favorite backpack for each age group from toddler to tweens. Like backpacks for adults, the best travel backpacks for kids need to be durable, easy to manage and lightweight. For young kids, fun is a factor, but as they get older, practicality in a travel backpack becomes much more important. 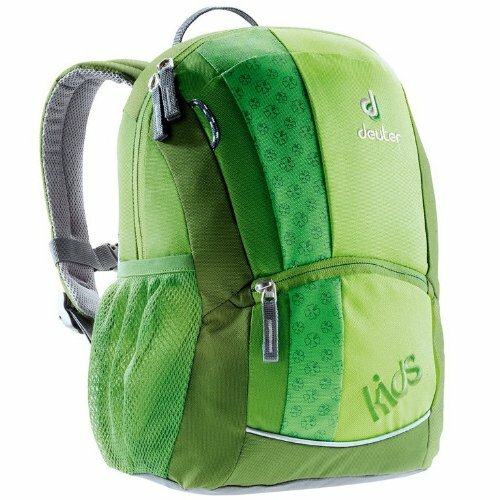 The Deuter Kikki is our go-to backpack for children between two and six-years-old. It has enough packing space for all of their necessities, but not so much that it is too much for them to carry. 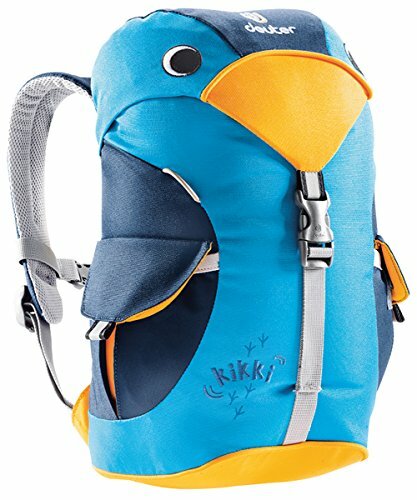 You can read our full review of the Deuter Kikki backpack here. 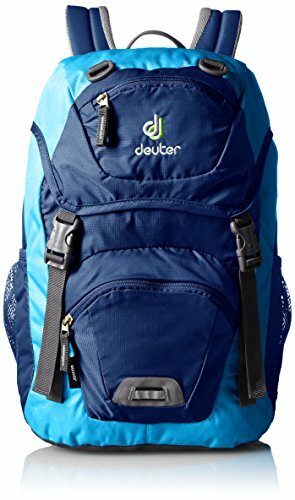 The Deuter Kids backpack offers the style and convenience that kids love, but ups the carrying capacity to 12L. The extra storage is good for kids that like to carry all their stuff with them, or, like our kids, pick up a lot of stuff along the way. It also includes a water reservoir so you can free your hands from water bottles. You can read our review of the Deuter Kikki children’s backpack here. Car seats can be a challenge for many people who travel with kids. Rules and laws for car seats can change from country to country and region to region. And for some parents, it can be a shock to arrive somewhere and learn that car seats for kids just aren’t a thing there. In some countries it’s easy to rent a car seat locally, however for others, bringing a portable toddler car seat is the best option. The best travel car seats should be lightweight, portable and easy to set up. Here are our favorite travel car seats. 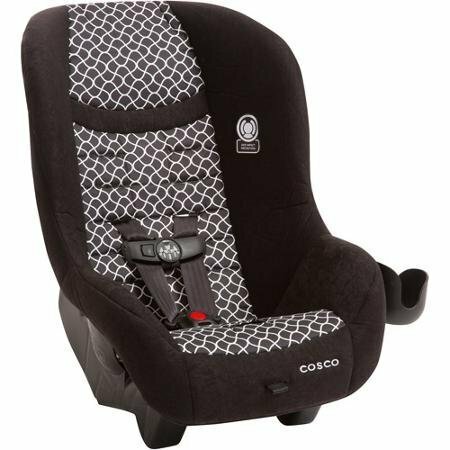 The Cosco Scenera is a no-nonsense, bare-bones car-seat. While it may skip the luxury that some travel car seats offer, it makes up for it by being one of the lightest car seats for travel on the market. 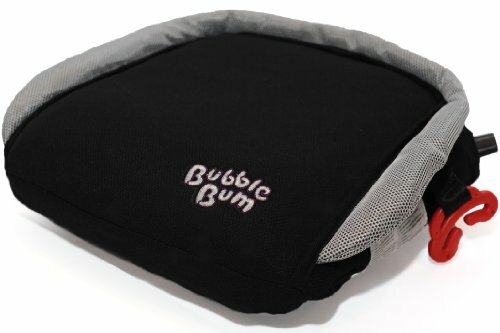 The Bubblegum Inflatable Car Booster Seat is a great option for kids that need a little extra height while in the car. The best part is that because it’s inflatable unit when it’s not in use it barely takes up any room in your luggage. Little legs sometimes need a break, especially if kids still have a nap-time. Finding the best travel stroller can be a challenge. 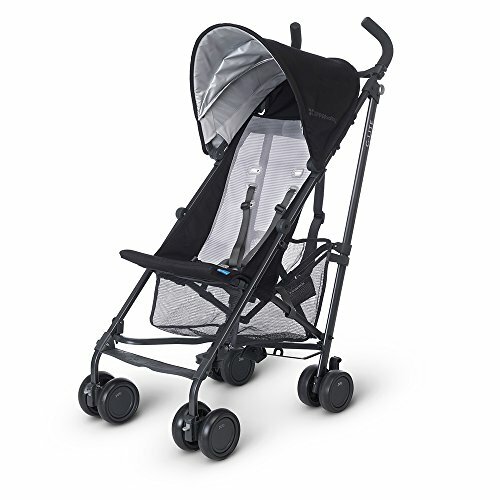 A good stroller for travel needs to be compact, lightweight, durable and easy to use. There are a lot of great umbrella strollers our there, but these are our favorite strollers for travel. The Uppababy G-Lite was our go-to travel stroller when our kids were younger. 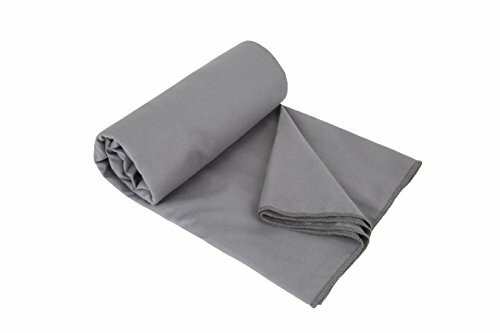 It is super light, very durable, and can be packed into a small area. 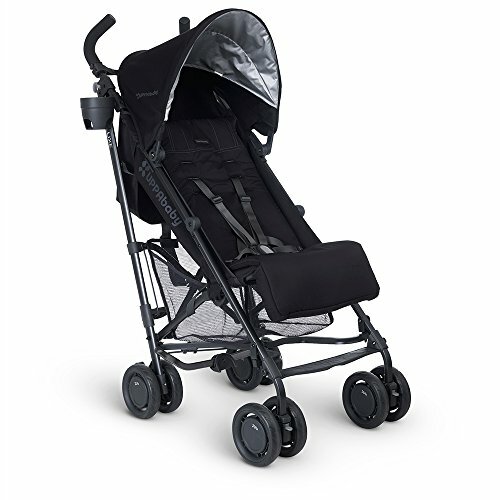 Where the Uppababy G-Lite is a bare-bones, practical and comfortable stroller, the Uppababy G-Luxe takes that one step further with some more luxurious offerings. It includes a reclining seat, more padding, and accessories. The G-Luxe is still very compact, but it sacrifices size and weight that the G-Lite saves. 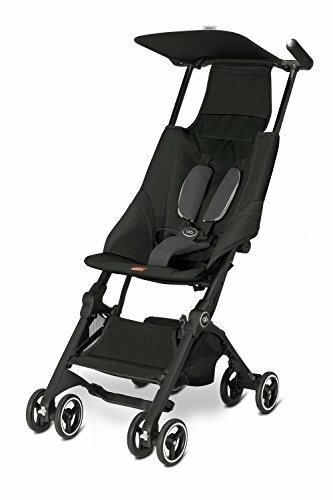 Easy to remove fabrics and seat pad.For children 3months (in full recline position) to 55lbs. If you’re looking for a travel stroller that can fit right into an overhead compartment, or under the seat in front of you, the GB Pockit Stroller is the one for you. Most compact stroller in the world. We love to get into nature and ruins. And when you travel outside of the city (and sometimes even in it, when visiting cobblestone or dirt road towns), you can quickly hit the limits of what even the best travel strollers can handle. That’s why most of our travel includes a kid carrier. The best child carriers keep children up high where they can see the world, but also keep them comfortable and secure for both the person carrying them and the child. 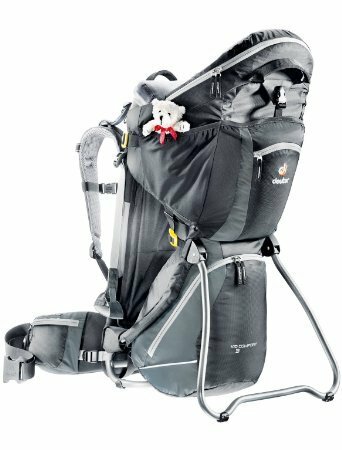 Kid carriers should be lightweight, easy to carry, comfortable and offer room to stow your gear, as it also doubles as a backpack. You can read our review of the Best child carriers for travel here. The Baby Bjorn is the classic infant child carrier. It’s light, breathable and most importantly comfortable. Young infants can be carried facing in or out depending on whether you want them to sleep or not. The Deuter Kid Comfort III has been a lifesaver for us on remote travel. We have taken ours through Petra, Jordan, across a glacier in Iceland and into the mountains of Colombia. 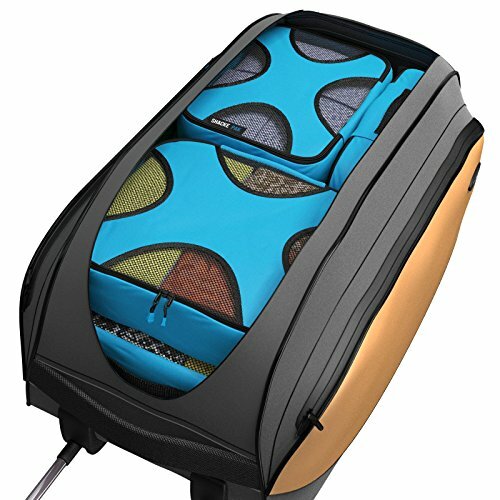 It’s rugged, comfortable and offers a tremendous amount of amenities and packing space for such a lightweight carrier. You can read our full review of the Deuter Kid Comfort III here. A great night sleep is crucial to an amazing family travel experience. Having your kids get a good night sleep on the road is even more important. Some locations don’t include sleeping options for young children. 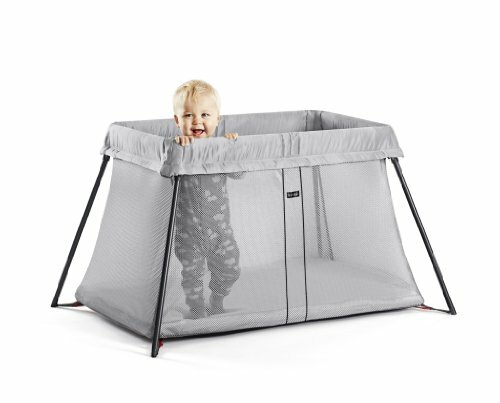 Whether you are booking an AirBnB or a hotel that has run out of cribs, it’s sometimes essential to bring a pack and play or travel bed with you for the little one to sleep in. The best baby travel bed needs to be lightweight and portable, comfortable and easy to set up and transport. Here are our favorite travel beds for kids. You can check out our post on the best ways to find naptime on the road here. 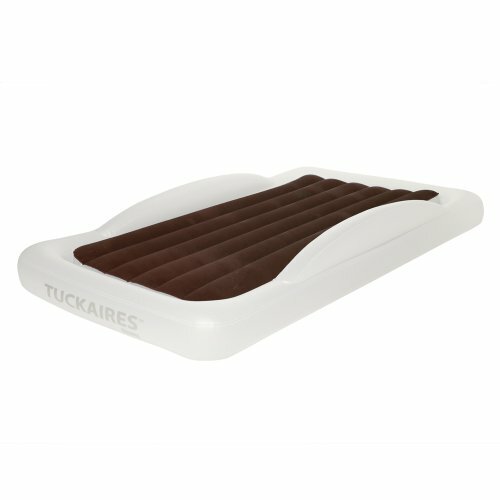 The Shrunks Travel Bed is a simple and effective inflatable toddler travel bed. The benefit of having an inflatable bed means less valuable storage space is required. Baby Bjorn makes another mark on our list with the Travel Crib Light. I can’t stress enough just how crazy light the best pack and play for travel is. We always carry our own towels with us when we travel. Whether we plan on hitting the beach, or camping, the pool, or if it’s just a hot day. Having a travel towel is crucial for us. And it’s amazing how many times that we’ve arrived places that didn’t have towels, or the towels that they do have aren’t towels that you want to use. 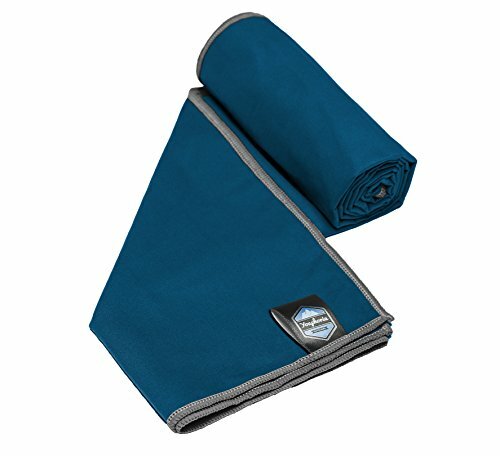 The best travel towel should be lightweight, quick-to-dry, big enough to be useful, but small enough that it doesn’t take much room in your bag. Bringing electronics for travel is impossible to escape these days. We have chosen to embrace them rather than fight them. We use electronics on the road for learning, reading, entertainment, and information. Our children are learning to use and respect everything from tablets to cameras to GPS units and more. A good set of headphones is so important for family travel. Whether you are watching a movie, listening to music, or audiobooks, a good set of headphones helps to give you your own piece of sanity for a short period of time. Even kids that travel need a break from the noise from time to time. 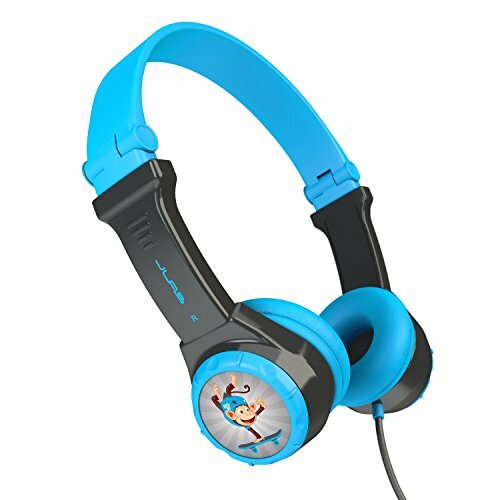 And a set of kids headphones also helps to make sure that their entertainment isn’t being heard by everyone else on the plane. 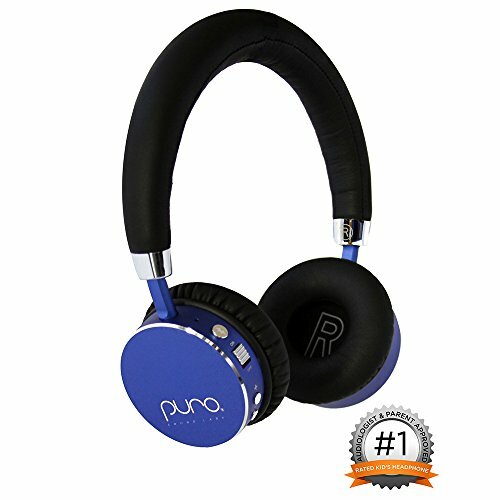 Puro balanced response studio-grade audio: crafted with 40 mm custom dynamic drivers, we recreate the best sound you have ever heard into a Headphone experience. I always like to travel with a great set of headphones. It helps drown out the noise on a red-eye flight and gives me a bit of sanctuary when I need a break to collect myself. Plus, I’m a bit of a music nut, so I love to carry my music around with me. A great set of travel headphones need to be compact, lightweight, durable and sound amazing. Here are my favorite travel headphones. Rapid charge feature to provide an hour’s worth of battery life in only 15 minutes of charging. Reflective cable for early morning or nighttime usage. In-ear comfort. 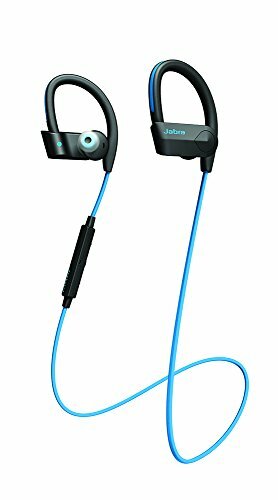 With interchangeable ear-buds and hooks for convenience and comfort, the headphones will stay in place when you’re on the move. Tablets and smartphones are inescapable these days. 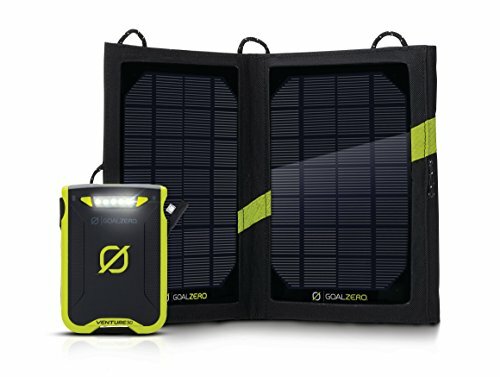 They are awesome for travel due to their versatility, portability and the sheer amount of information that they offer at the touch of a finger. But what are the best tablets for travel? These are our favorite tablets. Ok, let’s just get it out there. We use the Apple iPad. It’s versatile, easy to use, compatible with just about everything and it’s what our kids have learned on. They’re a great product and there is a reason that they own the largest market share in tablets. 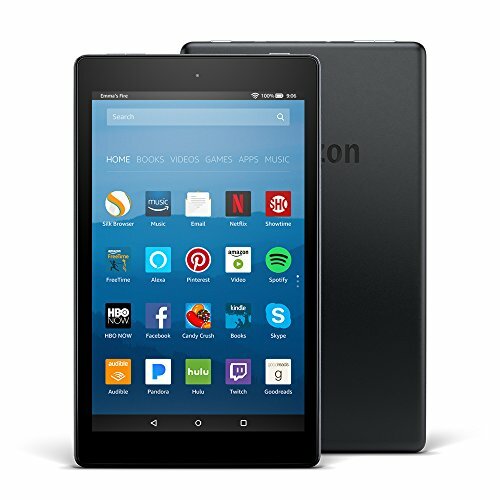 Where the Apple iPad is the big man on campus, the Amazon Fire HD 8 offers a lot going on in a small, and relatively inexpensive package. It is great for audiobooks, games, reading and surfing the web. All these things are what most people use tablets for anyways. 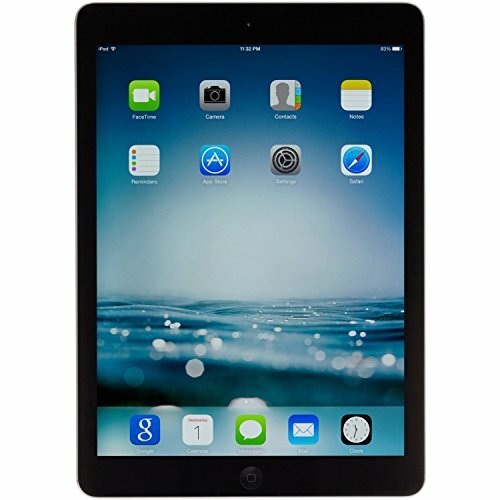 Vibrant 8″ HD display, a 1.3 GHz quad-core processor, 1.5 GB of RAM, and Dolby Audio. More durable than the latest iPad. When you travel with electronics, battery life is always a concern. 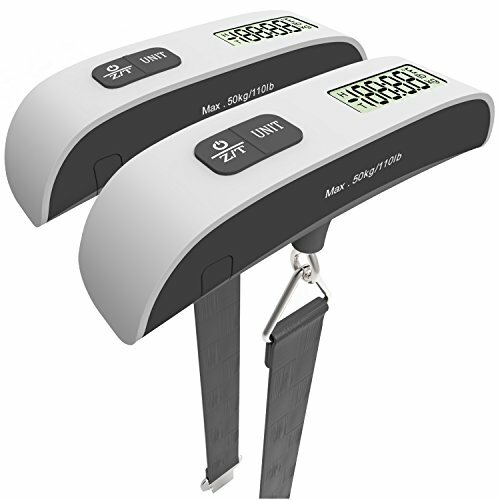 Carrying around a good backup battery system, or PowerCore can take a lot of the stress off. Especially when you are traveling to places with spotty electricity, camping has a lack of outlets, and many more concerns. These are our favorite battery backup systems. 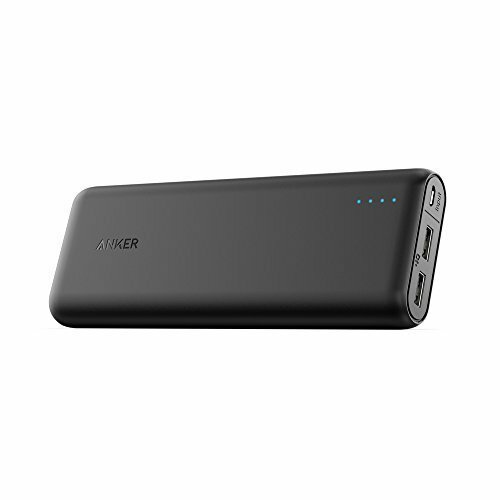 When it comes to battery and charging systems, Anker is becoming one of the biggest names. Their designs are thoughtful, convenient and smart while their products are powerful and easy-to-use. If you travel internationally there is a good chance that you may travel to a country that uses a different electrical system than the one that you’re used to. Some countries use different plug systems, while others use a completely different electrical frequency. Trying to use these without a proper international power adaptor could have disastrous consequences for your electronics. Before you travel internationally you should check on the electrical system used by the country you are visiting and compare it against what you currently use. Because the electrical system varies from country, matching up your current plugs with those of the host country is incredibly important. By knowing the voltage of the host country you can check your power adaptors to see if they fit within the range that the country you are visiting offers. You can usually check this in the fine print written on the side of the power adaptor that you are using. It will generally offer a range (eg. 110-240 hz). If the host country uses a voltage that falls within that range, then you only need a plug adaptor. If your electronics don’t list the range or the range doesn’t fall within the range of your host country than you will need a voltage converter. A voltage converter adjusts the voltage sent to your electronics to one that is native to what you need. 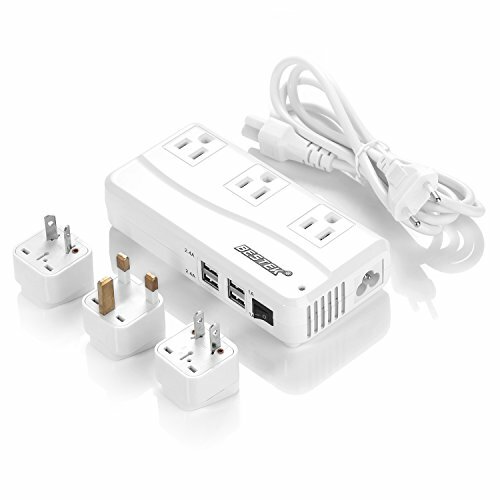 International voltage converters are generally larger and more expensive than International plug adaptors. 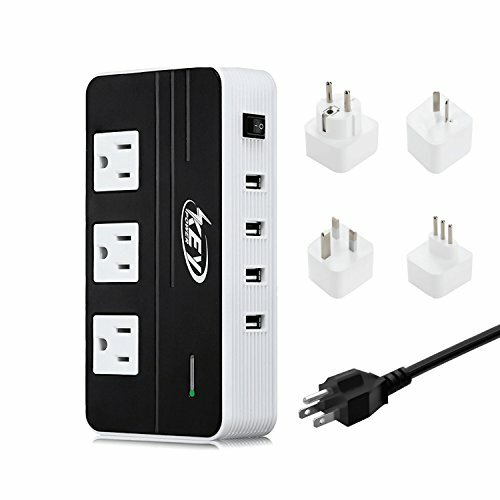 The Bestek International Travel Voltage Converter combines a small and portable power bar with an international voltage converter. Whats great about this unit is that it also includes USB ports meaning even fewer items you need to carry with you. 200 Watts Max: Step Down Voltage Converter for international travel to Europe, Asia, Ireland, Russia, Poland and other countries. 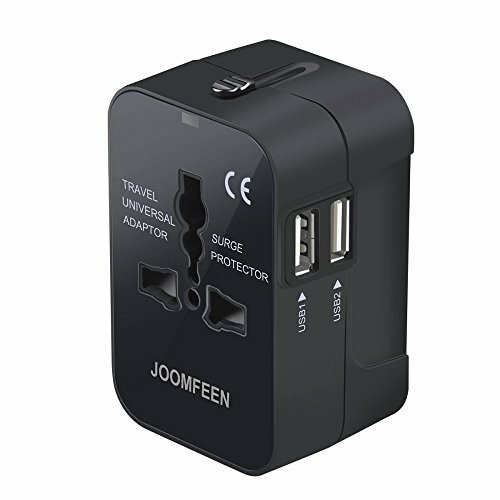 The World Adapter Plug allows simultaneous use of the AC Power Socket and Dual USB Ports. Having a good camera is crucial to capture your family travel adventures. But choosing the best camera for travel can be tough. There are point and shoots, DSLRs and Mirrorless. You want a camera that shoots great photos, is easy to use, and of course, up to the wear and tear of family travel. Point and shoot cameras are go-to for most family travelers. They are usually lightweight, easy to use, and can shoot both photos and video. But there is a huge range of quality and features in point and shoot cameras for travel that many people don’t think about. A good point and shoot should be intuitive, have a great autofocus system, and be durable enough that even the kids can use it. The Olympus TG-5 Tough is a beast of a point and shoot. It’s greatest feature is written right into its name “Tough”. 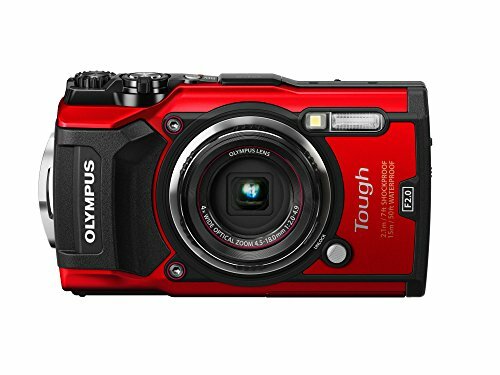 The Olympus Tough series is shatter resistant, waterproof and freeze-proof. The TG-5 also shoots in RAW, which is important for those who like to post-process their photography. We have been using a TG-4 Tough for a number of years, you can read our review of that here. The Canon G7X might be the most powerful point-and-shoot camera for travel. I’s large, 1 inch sensor is excellent at capturing all available light. And it shoots both RAW and HD video. It also features an LCD with a 180-degree hinge for capturing the perfect family selfie. 1.0-inch, 20.1 Megapixel* CMOS sensor with Canon’s new DIGIC 7 Image Processor helps deliver exceptional image quality even in low light. 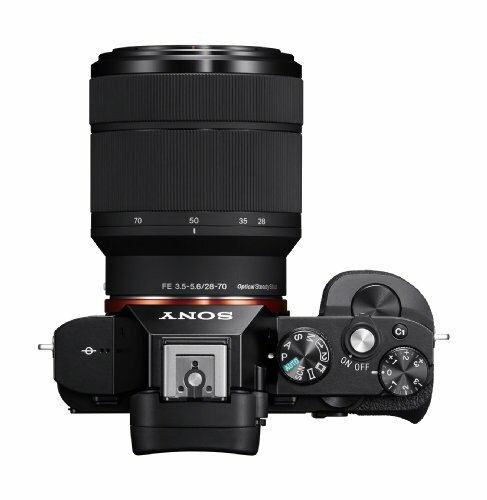 Bright f/1.8 (W) – f/2.8 (T), 4.2x (24-100mm), 9-blade iris diaphragm and Battery IS-equipped lens. Capture impressively high-resolution images with high-speed continuous shooting up to 8 fps in both RAW mode / JPEG mode. Multi-angle capacitive 3.0″ touch panel LCD with a screen resolution of 1.04 million dots and tilt option of 180 Degree up and 45 Degree down. Where point and shoot cameras are light, easy to use and nimble, DSLRs are generally bulky, complicated and unwieldy. The multi-lens capabilities and manual shooting options are what drive the value of a good DSLR camera for travel. They allow the photographer to dictate almost completely how a photo turns out, and DSLR cameras usually feature large sensors that capture tremendous amounts of light. This means that the shooter can control their travel photography in order to have long or short shutter speeds and capture more artistic imagery. 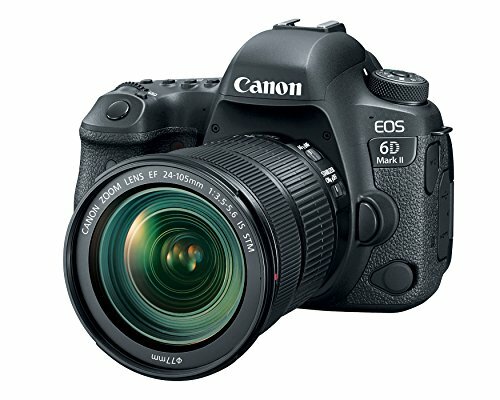 The Canon 6D MKii is Canon’s least expensive full frame camera. It offers a tremendous amount of power in a package much smaller and lighter than it’s bigger brothers the 5D MK iv and the 1Dx. This weight savings is what makes this an excellent DSLR for travel. 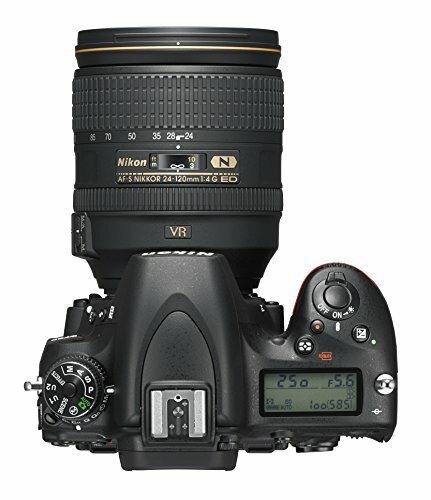 While I may use Canon products for my DSLR, I wouldn’t want to leave out those who use Nikon products. The D750 is their mid-range full frame DSLR for travel. 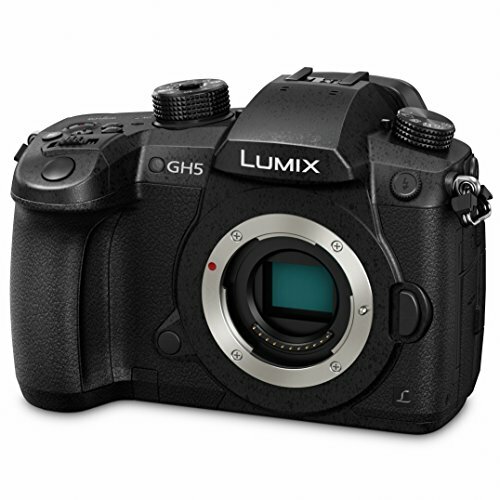 The D750 has a fairly compact and lightweight body and boasts an excellent range of features. While it can’t compare with the 6D for the price, it makes up for it in capability. Pro Video feature set including Simultaneously record uncompressed and compressed, Manually control ISO, shutter speed and aperture while recording—even use Power Aperture control for smooth iris transitions and Auto ISO for smooth exposure transitions. If you are used to shooting with interchangeable lenses, but your shoulders are starting to ache from the weight of the DSLR cameras that you are lugging around, then a mirrorless camera for travel may be exactly what you need. 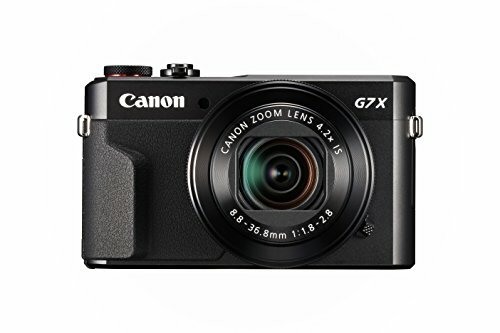 mirrorless cameras have an innovative design that allows them to shoot without the space robbing mirrors and therefore save enormous amounts of space and weight. Here are our favorite mirrorless cameras for travel. Sony has taken the camera industry by storm lately. It is now one of the industry leaders in mirrorless cameras, a field that neither Nikon nor Canon has made serious inroads to conquer. So there you have it. Our recommendations for the best family travel gear. Whatever your travel plans, we are confident that these items will help make the trip a little smoother, more comfortable, and maybe a tad more enjoyable. But it’s important to remember that it’s not the gear that makes the trip. It’s the company you keep. 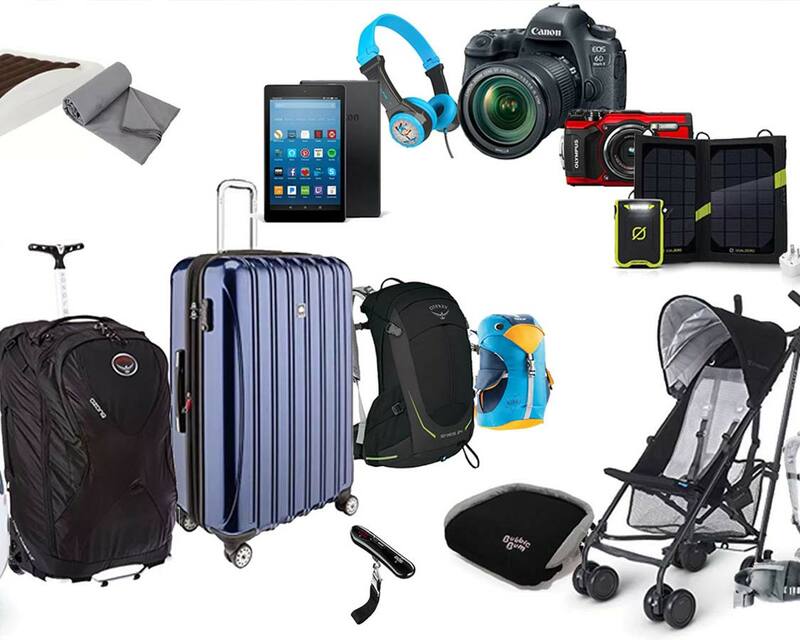 Did we miss anything in our list of the best family travel gear? Is there a product or category that we didn’t think to add that you would like to know more about? Send us an email here, or send us a note in the comment section below and we will look into it for you. What a comprehensive list of items! Definitely a few useful recommendations for me! Things have come a long way since I started traveling with my son 15 years ago! I can’t live without my packing cubes! Now that is a comprehensive list. I’m a fan of spinner suitcases myself. But throughly distracted by the scooter suitcase. That’s a great idea! Packing cubes are so awesome! The difference they’ve made to how we pack has been astounding. What an epic list of ideas, some of these are great for gifts to travel lovers. 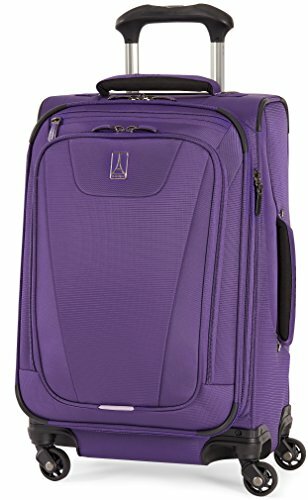 I’m coveting the purple Travelpro Maxlite if I can justify it! Kevin, this is one of the most useful posts I have come across in recent times. For a person who absolutely hates packing this post is a boon. Love the smart options you have given. Those organisers look extremely high on utility. 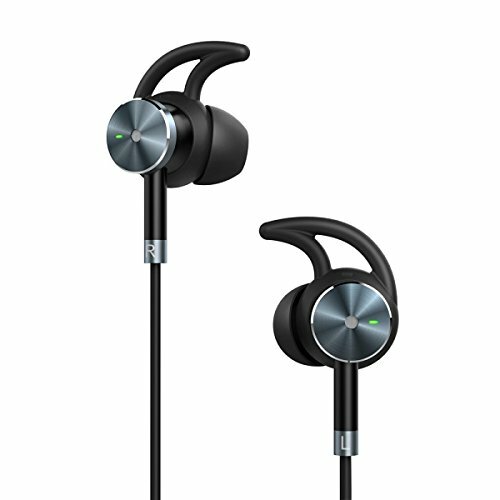 I particularly liked the noise cancelling earphones and the Magic pro digital scale! 🙂 the Disney stroller and that scooter looks super cute ! Quite a comprehensive list. I think one can find most of the important travel gear here. 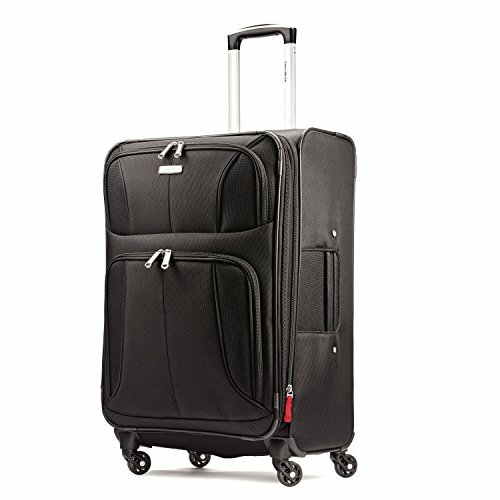 For suitcases we prefer the spinners, especially for international travel where we need to flit from airport to airport and lugging suitcases, can be strenuous. Packing cubes are something we have not tried yet but would love to. I’ve been wanting to step up my photography game and get a new camera so this list is perfect! I think I’m going to go with Cannon since I’ve used that brand before and really liked it. Will wait though and see what the black Friday sales bring!